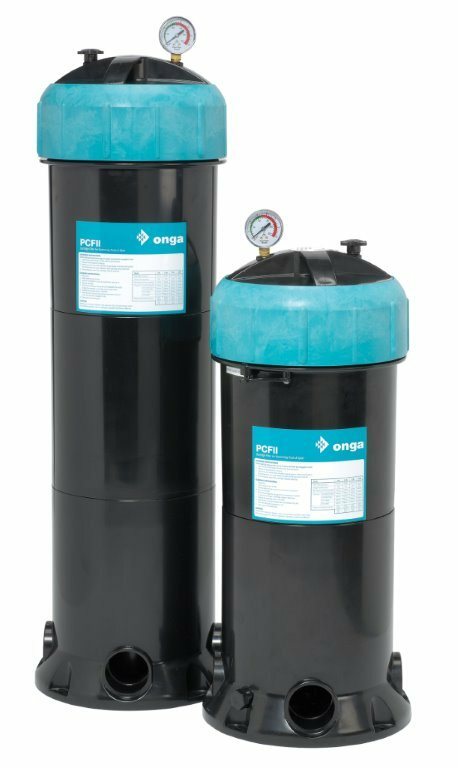 The compact Onga Pantera range of Cartridge Filters makes them ideal for confined spaces. 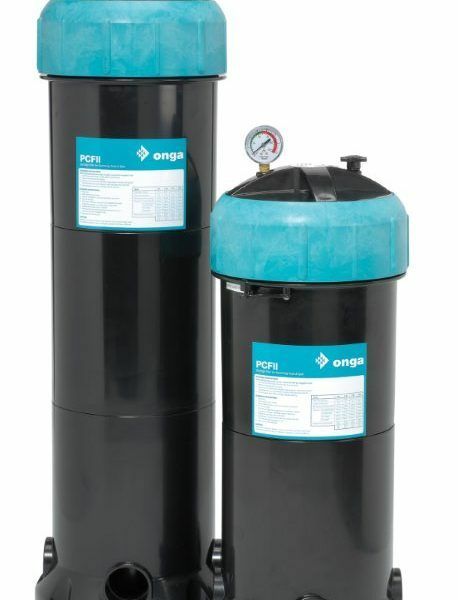 A Cartridge Filter offers a more effective filtration area for the space taken. 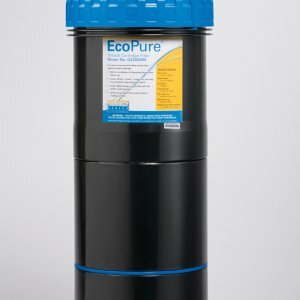 When water is in short supply a Cartridge Filter is a wise choice, as there is minimal waste-water due to no backwash cycle. 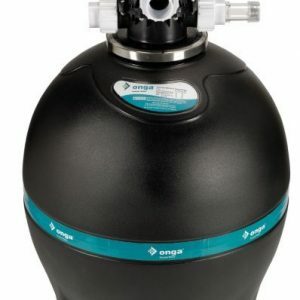 Compact Design – Allowing a more effective filtration area, a Pantera cartridge filter takes up less space, is lightweight, compact and easy to install. 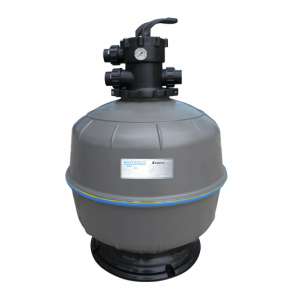 Save Water – By using a cartridge filter you do not backwash when cleaning is required. To clean the cartridge element you remove it from the housing and soak in a cleaning solution or spray down with the garden hose. 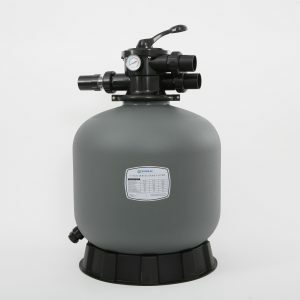 40/50mm plumbing – Includes connections for either 40 or 50mm plumbing. Quick release lid locking ring – Making it easy to remove and clean the cartridge.